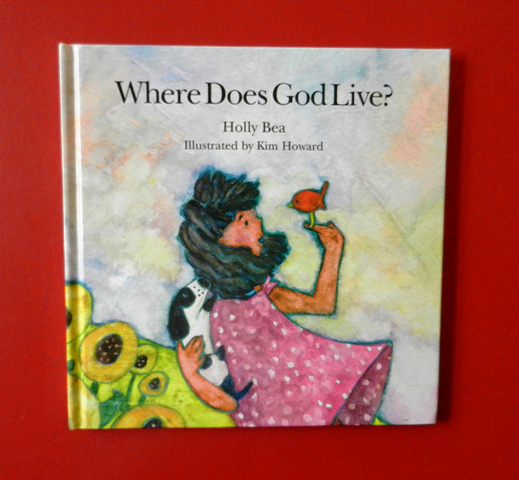 Picture Book: Where Does God Live? Summary: Curious Hope asks her mom about where God lives. Her mom gives a simple answer referring to heaven. Then Hope explores the possibilities on her own as she encounters nature. Later Hope’s wise grandmother, who has lived a long life of faith, clarifies for her God’s presence throughout the world and about how prayer works. Hope goes home and tries out prayer finding it surprisingly satisfying and God very accessible. Hanna’s Comments: This book seems quite simple, but it is rich with theology about God’s nature, presence, and accessibility in the world and God’s presence in each of us. Don't assume it is just for children. Hope's questioning nature and the faith presented by her grandmother are fertile ground for rich conversation by people of all ages. Idea(s) for Application: Read this book for a children’s Sunday School lesson on the importance of asking questions of God or an adult lesson about how a life of faith can involve questions and assurance.